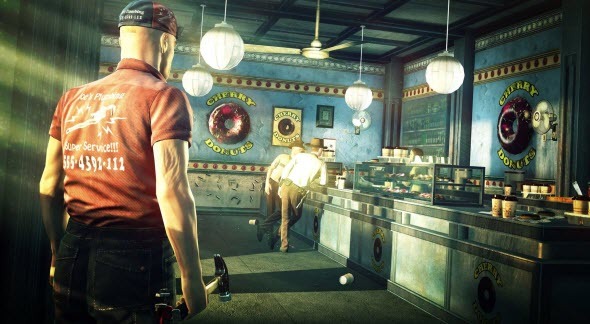 Although Hitman: Absolution game was released in distant 2012, the developers are still making and publishing new content for it. Thus, yesterday, Square Enix added three new exclusive contracts that are available for all platforms and all gamers absolutely for free. Let us remind you that Contracts is a special mode in Hitman: Absolution game, which allows choosing up to three non-playable characters and marking them as your future target. Then, after you track them down and kill, you will be able to show your murders to the gamers' community and suggest other people repeating your heroic deed. Of course, the best killers with the barcode on the back of head will get a great amount of in-game money for weapon, suits and items. Are you still playing Hitman: Absolution game? Do you want the release of the next project in this series? Let us know in the comments below.